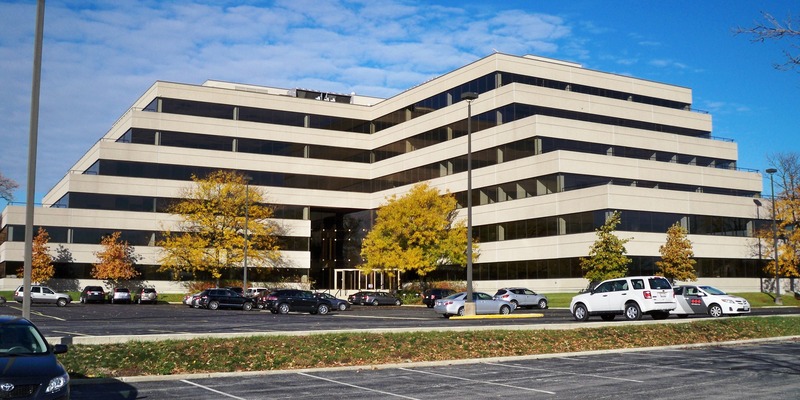 Elkay has signed a new lease for 47,073 square feet at 1333 Butterfield Road in Downers Grove, Illinois. America’s number-one selling kitchen sink company will relocate two of its market-facing business teams from 29,325 square feet at 2221 Camden Court in Oak Brook to the new location when the lease commences in August 2018. Two teams will make the move to Downers Grove—Elkay’s plumbing and water delivery business (best known for the aforementioned sinks as well as water-bottle filling stations, coolers and drinking fountains) as well as its commercial and industrial (C&I) business. Elkay’s C&I business provides turnkey design and build environments for restaurants and commercial interior, including both back-of-house and front-of-house retail installations. Elkay’s headquarters and associated operations will remain at 2222 Camden Court, a property the company owns, in Oak Brook. Colliers International Chicago’s Dan Arends represented Elkay in the transaction. The lease represents a terrific opportunity for Elkay to expand in a property that is conveniently located near its corporate headquarters and central to its employee base. It also provides Elkay with an opportunity to strengthen its brand and family culture as the firm closes in on its 100-year anniversary.